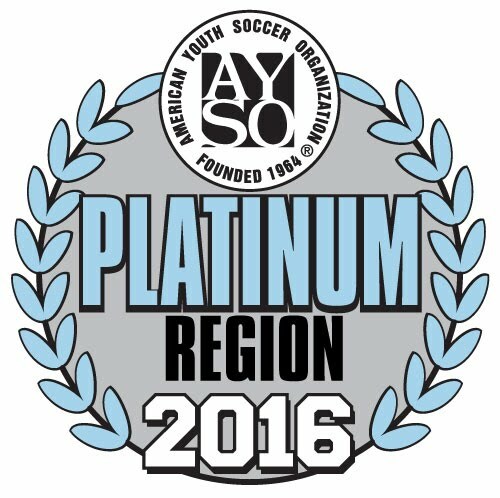 Thank you for joining us and welcome to the South Los Angeles Region 1031 AYSO experience! We are pleased to have you and your child(ren) enrolled in the most innovative and positive youth sports program available. Be part of the AYSO experience. Become a volunteer. When you complete your child(ren) application form, you will also complete a volunteer application. You don't need experience. Just the interest. We will provide all training, mentoring to get you going. Team information will be available Feb 23. U5 - U10 practices are generally from 6:00pm - 7:00pm. U12 - U14 practices are from 7:00pm - 8:30pm. The exact day of the will be determined by the team coach. We do not assign players to teams based on the days they are available, car pool needs or any criteria other than achieving balanced teams. Punctuality is required for practices and games. When are the games? Saturdays (some U12 and U14 games may be Sundays). Schedules will be available March 4. NOTE: In order to pay the lower returning player fees, you must register your child using the same account from the Fall. DO NOT create a second account to register your child or the registration system will charge you the New Player registration fees. Is my child eligible to play? Your child must be at least 3 years old by March 9, 2019 to register. What age group is my child? Go to our Player Age Guide page. Proof of age (IMPORTANT): If your child is playing in our region the first time, you must provide proof of age before he or she can be assigned to a team. You may upload a copy as part of the player registration online, you may email a copy of birth certificate, passports or other legal document with date of birth to verifications@ayso1031.org or send via regular mail to our address below. 50% refund between February 16 and March 10.